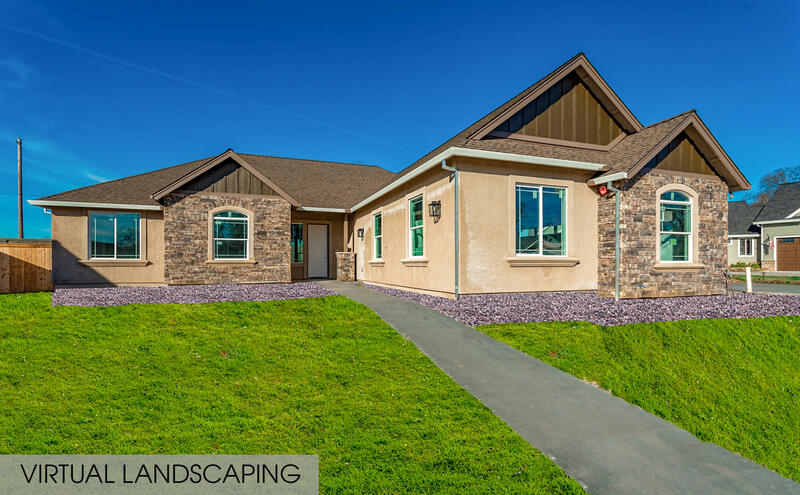 NEW custom home! 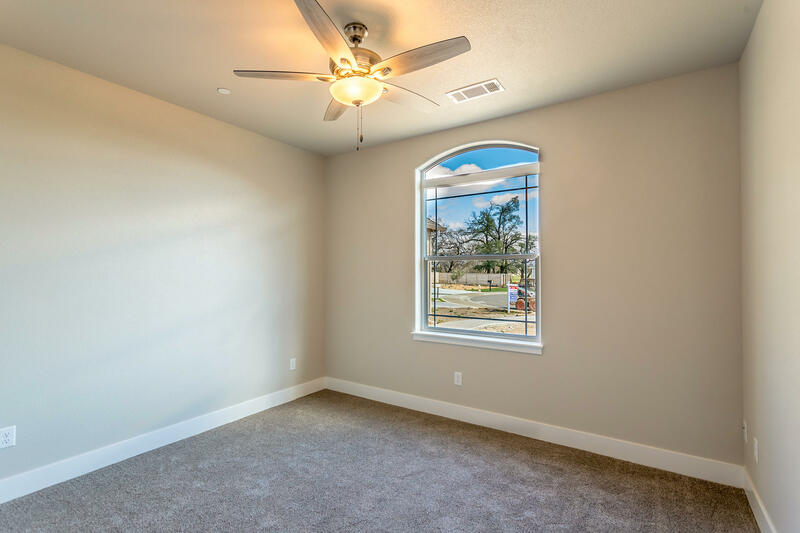 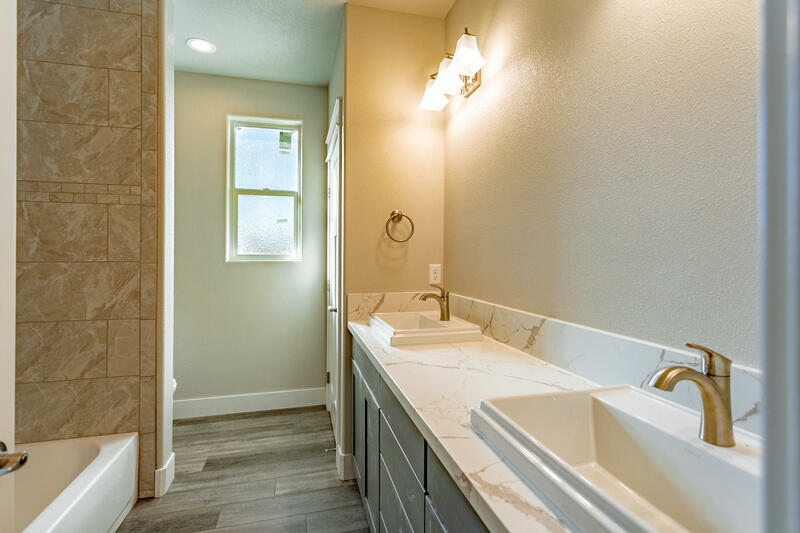 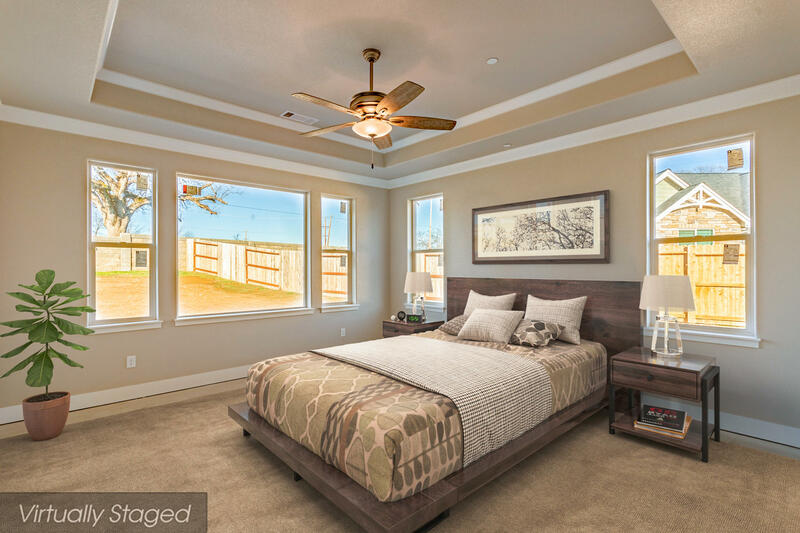 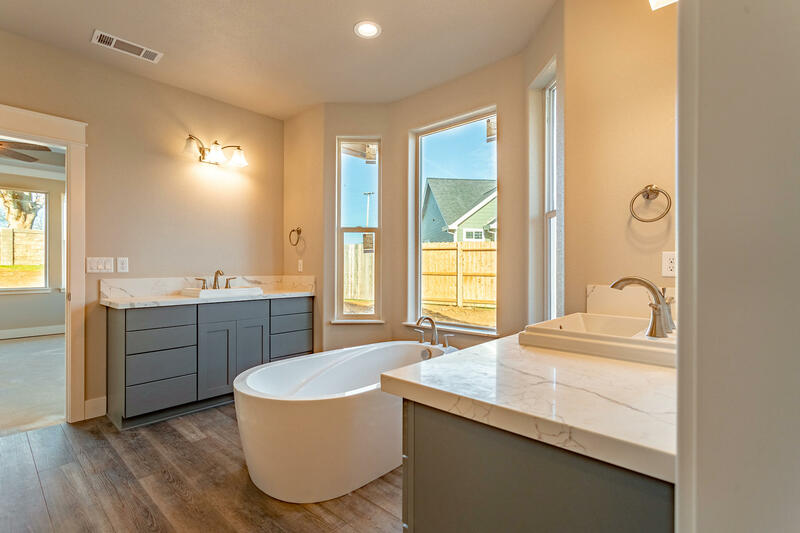 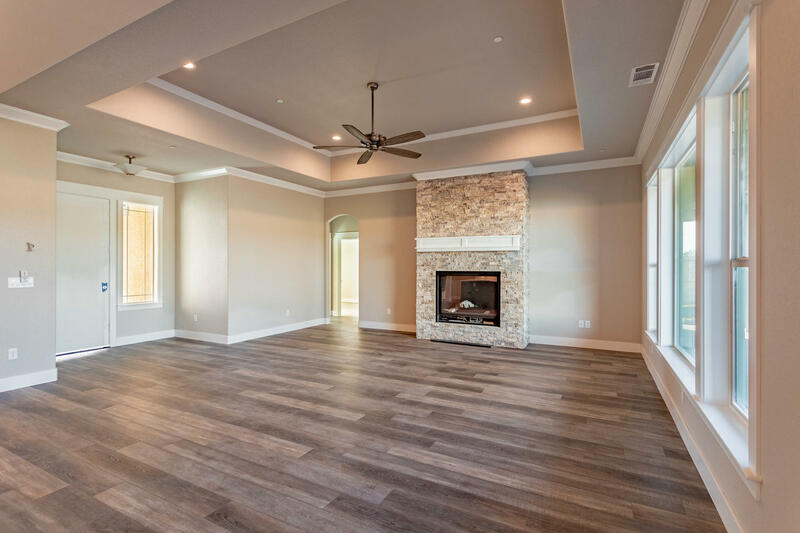 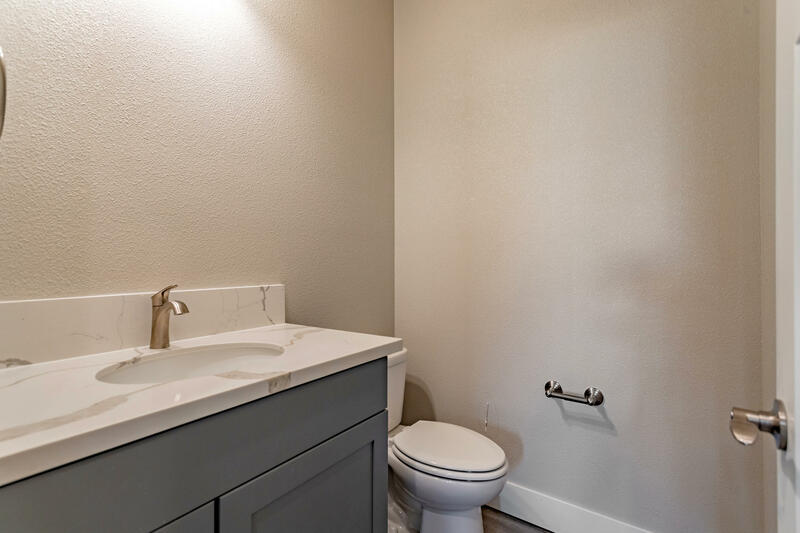 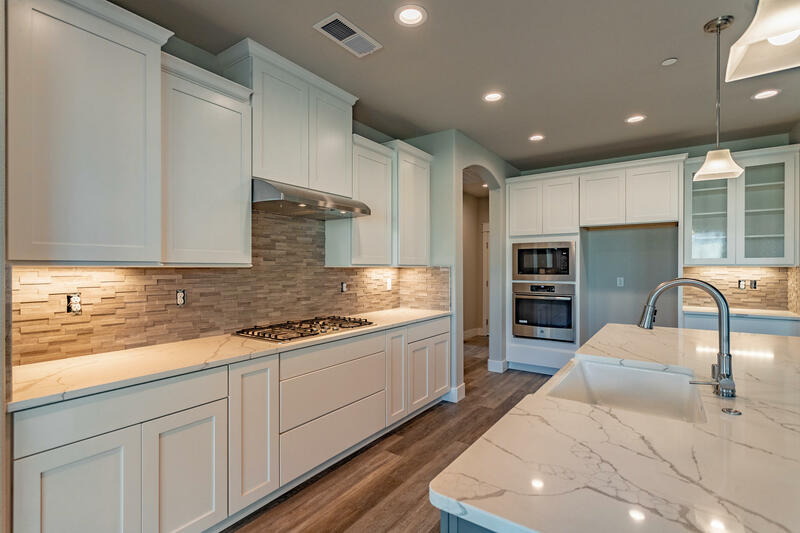 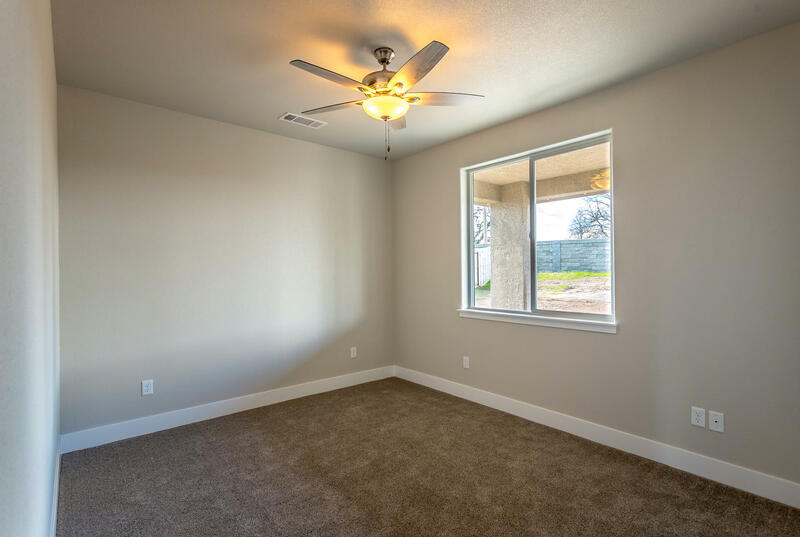 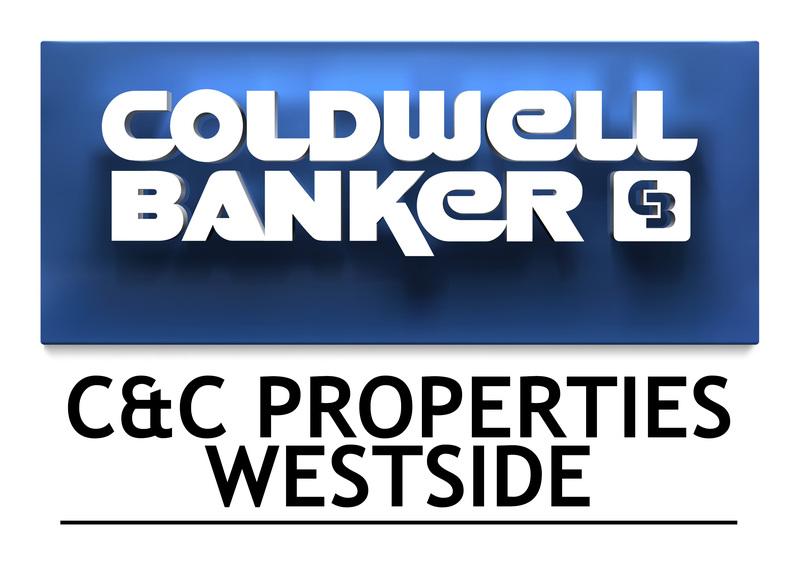 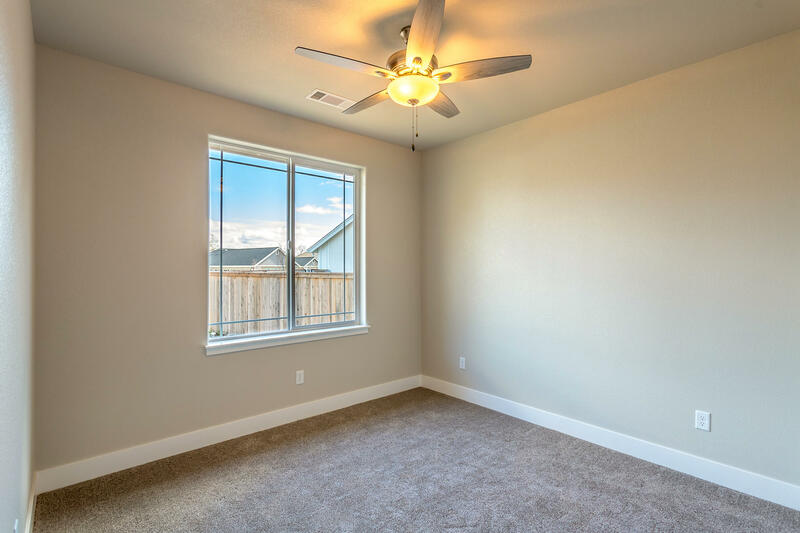 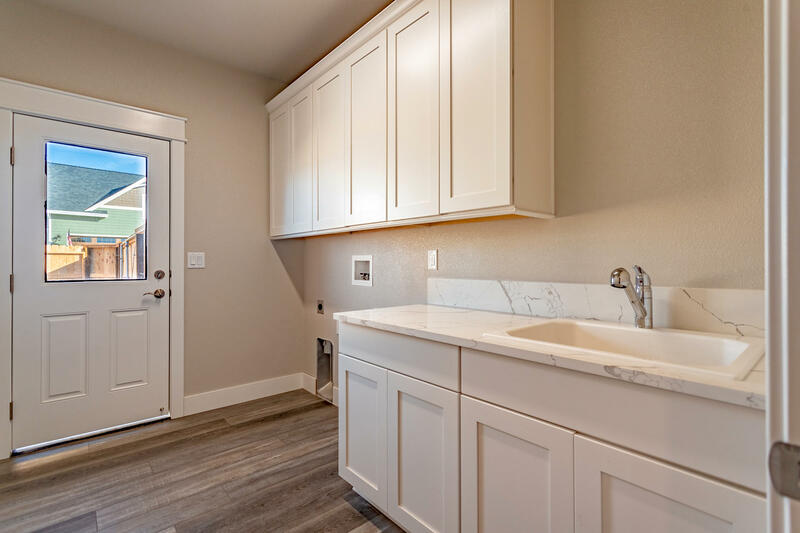 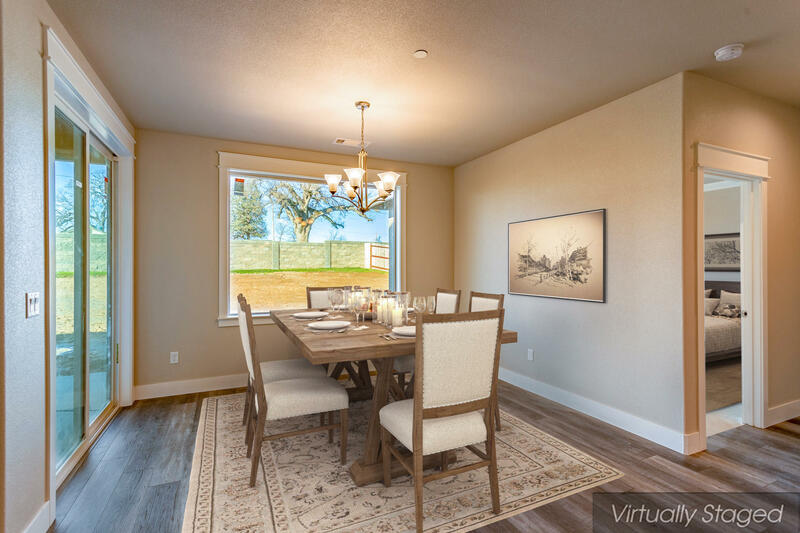 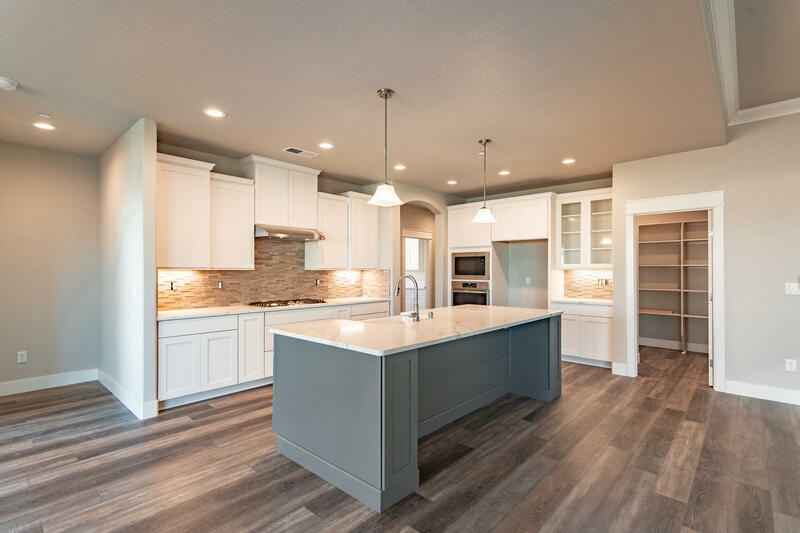 Bright and open floor plan, custom ceiling details, granite slab counter tops, designer cabinetry, stainless appliances, extensive crown molding, eye catching flooring and attractive color finishes. 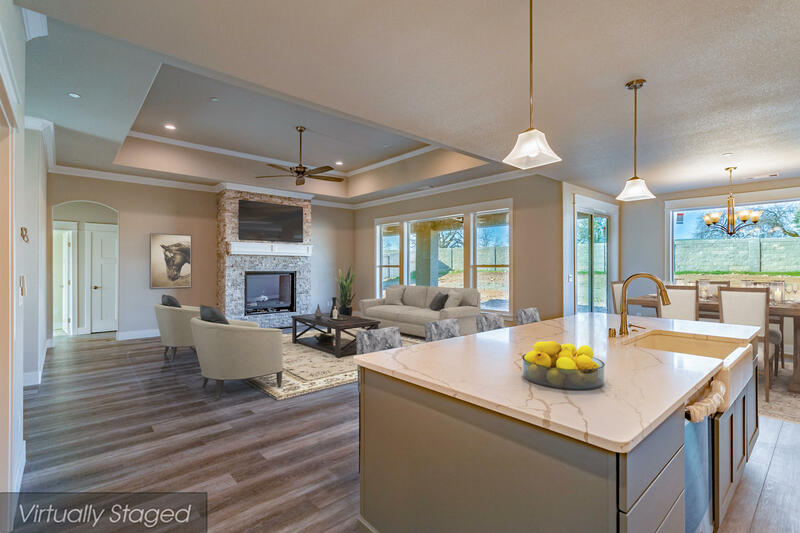 Split floor plan, large view windows, exceptional curb appeal, and attractive design.